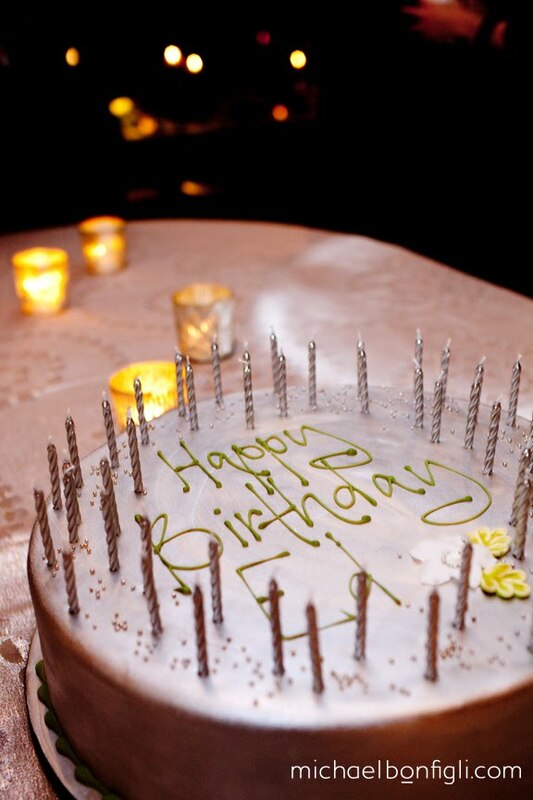 There’s nothing quite like celebrating your birthday in style! Grace reigned in her 60th birthday at a glitzy and stunning celebration surrounded by friends and family, truly a party that no one will forget! 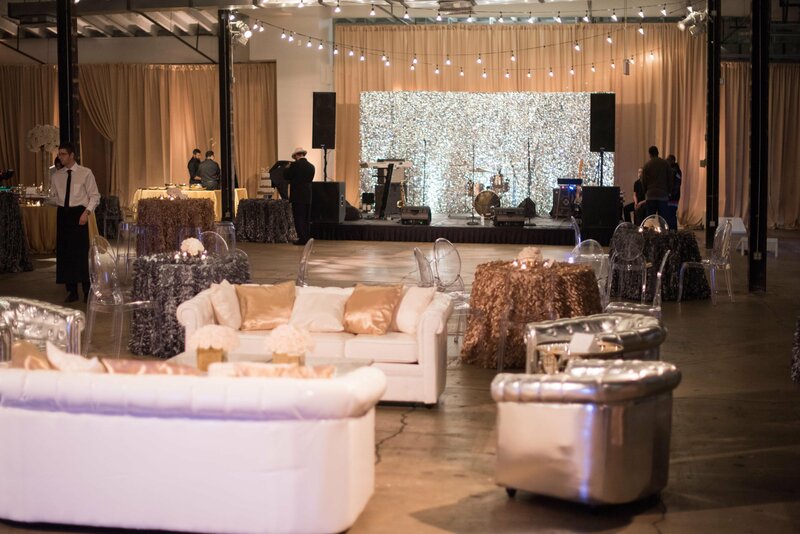 The mixed metal design scheme created the perfect backdrop for an unforgettable evening and a unique contrast to Dock5’s industrial feel. Grace is not one to want just another boring seated dinner so guests were treated to casino-style games, with many new casinos, delicious food stations, and an incredible live band. 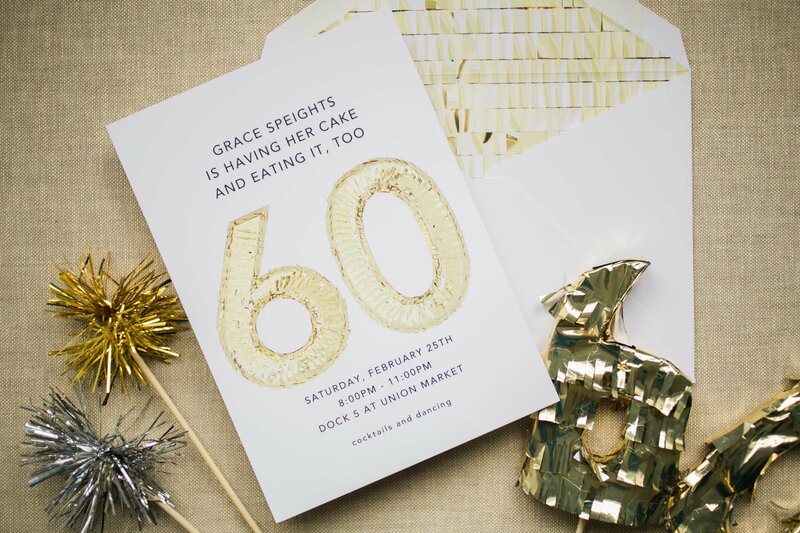 Again stepping away from the traditional, Grace opted for a fun and easy way to invite friends and family to her celebration by sending them a digital invitation. Paperless Post was the perfect way to reach out to her guests as even though she wanted a digital invite style was still, of course, key. The invitation that Grace chose became the style inspiration for the whole celebration. 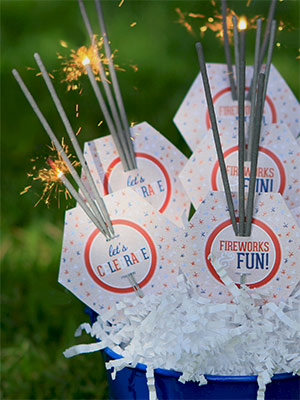 Thanks to Paperless Post’s options for both print and digital invitations, Grace was able to invite guests that regardless of if they are tech savvy or not. 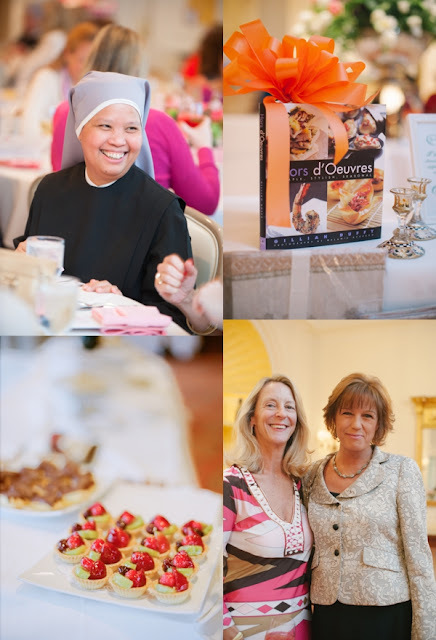 It is a ladies tea to benefit the Little Sister’s of the Poor. 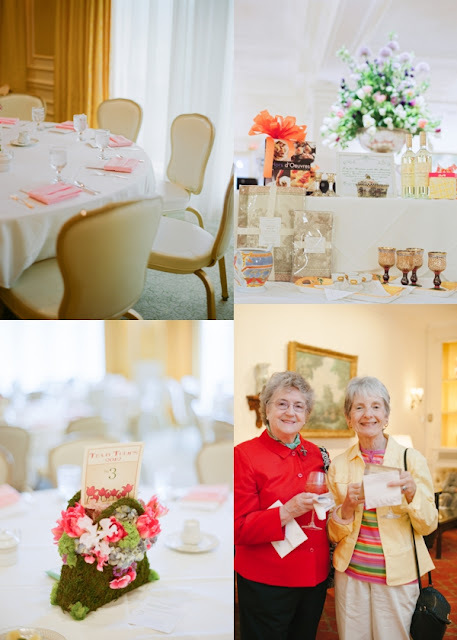 This year was a tremendous success and we wanted to take a minute to thank Abby Jiu for her amazing photo and Brian Bonita custom floral for the cute handbag centerpieces. If you are in DC next April, we would love to see you there! If 16 candles make a lovely light then what do 50 make? 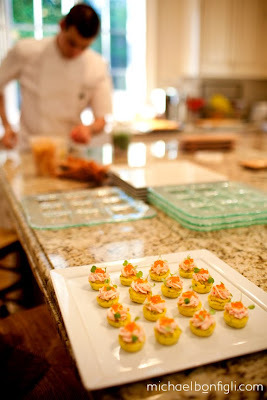 It’s true that we spend most of our time on weddings but our small parties can be the most fun. 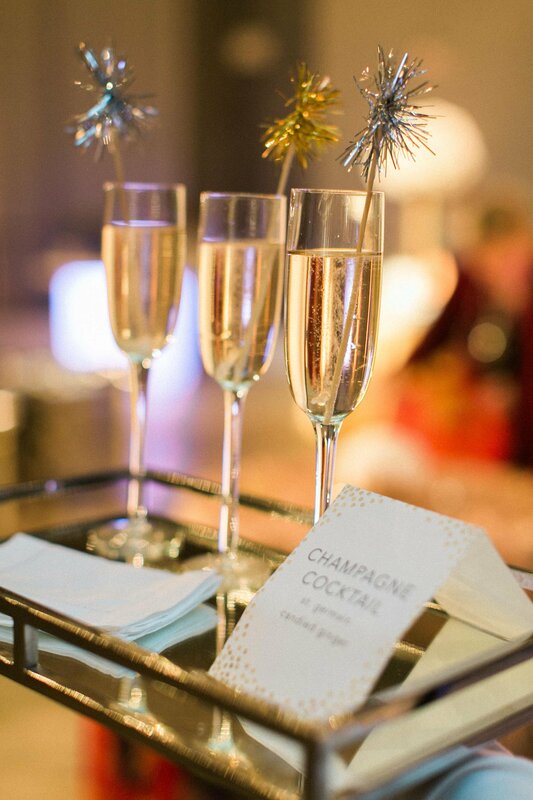 We had the pleasure of planning a 50th birthday party for one of our FAVORITE clients a few weeks ago. Citronelle provided the most amazing meal, Multifor created a beautiful table and Kendall Barrett topped of the night with a decadent chocolate birthday cake. I could not share any of this without the talent of Michael Bonfigli. I really do have the best job ever.